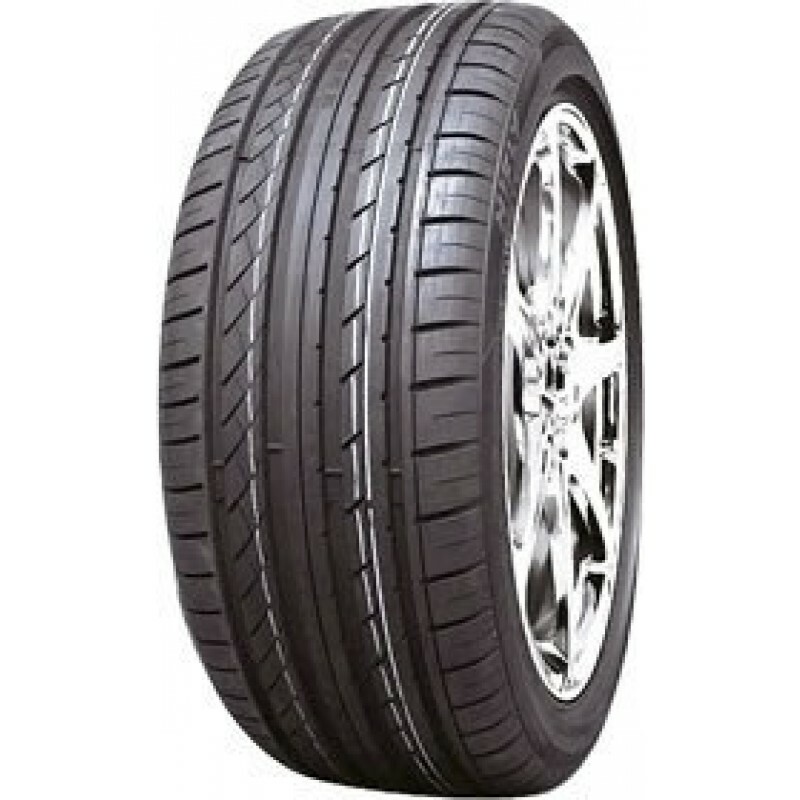 Hifly tyres are produced in china and make up part of the Shandong Hengfeng Rubber and Plastic company. The Hifly tyre brand came to the market in 1995 and are now a global budget tyre brand available in over 100 countries world-wide. 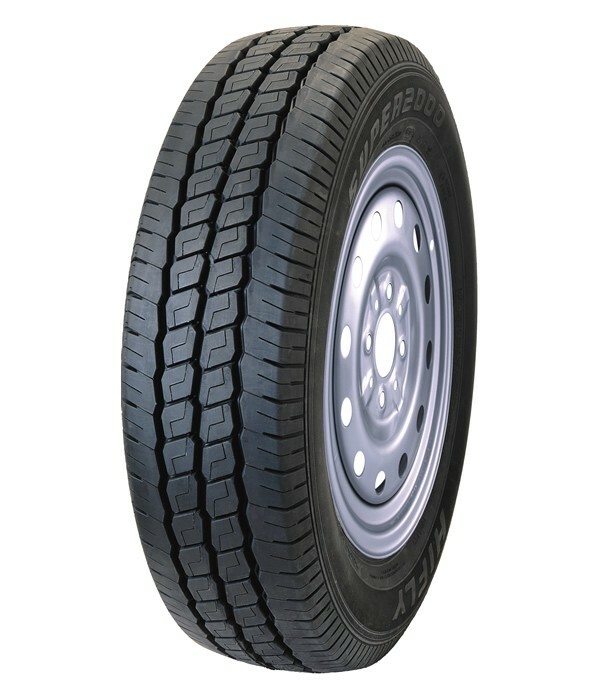 Hifly tyres are available for cars, vans, trucks and industrial machinery. Check out the range of Hifly tyres available on Easywheels.co.uk below. HF201 tyres are the perfect all season tyres that work great in the wet and dry. You will enjoy a huge amount of grip in any conditions without having to change tyres when the seasons change. These tyres are incredibly durable and reliable so you will always get to your destination and they will last longer than you think. Ride stability, comfort, road noise and water dispersion are other qualities that have all been improved by the groove pattern on Hifly’s HF201 tyres. The Super 2000 tyres have been reinforced specifically for light trucks and the increased weight they may be carrying on any given journey. Resisting with this weight is an important consideration to avoid spending a fortune on new tyres constantly and Hifly’s Super 2000 tyre is one of the best available and often at an excellent price to make it invaluable to you. 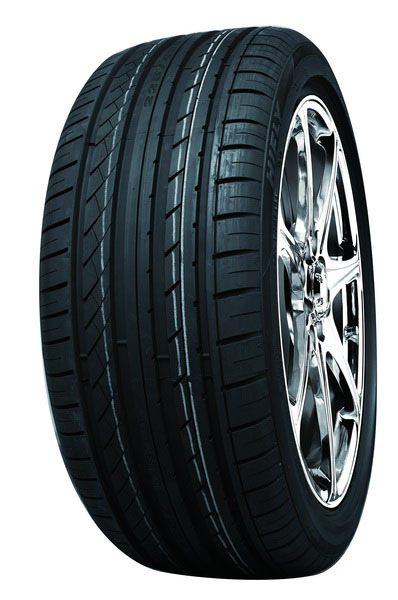 Whether professional or personal driving, only the best tyres will do so don’t miss out on Super 2000 tyres. The Super 2000 tyres have been reinforced specifically for light trucks and the increased weight they may be carrying on any given journey. Resisting with this weight is an important consideration to avoid spending a fortune on new tyres constantly and Hifly’s Super 2000 tyre is one of the best available and often at an excellent price to make it invaluable to you. 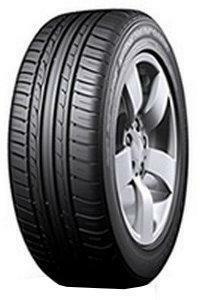 Whether professional or personal driving, only the best tyres will do so don’t miss out on Super 2000 tyres. Winter Transit tyres from Hifly are the perfect option for winter and colder months as they have a much lower operating temperature than summer tyres. This means you get better results and less wear than you would by using summer or all-year tyres in these months. Many drivers have a winter and summer set of tyres to ensure they last longer and that they get the best value out of each set. Choose Hifly’s Winter Transit when you need winter tyres.